The Band is in the Studio Again! 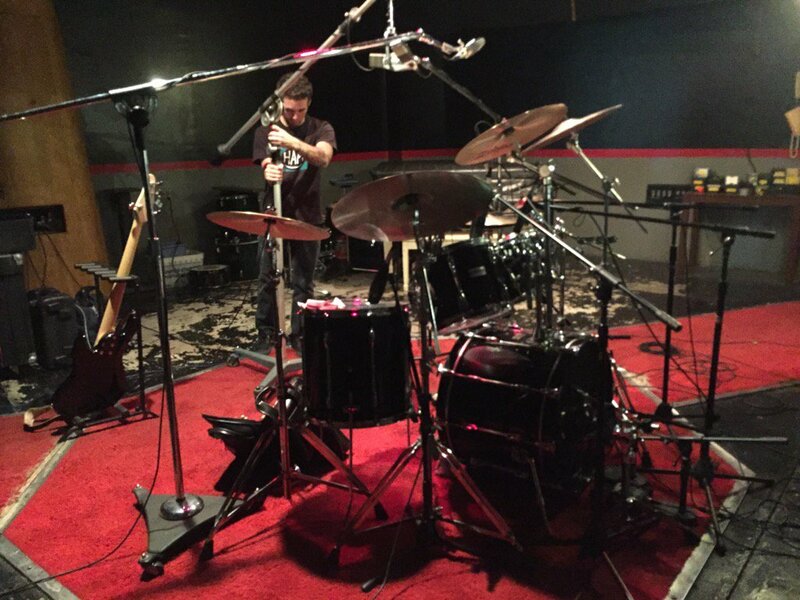 This entry was posted in by the band and tagged 2016, 2016 studio, Gear, Grandmaster Studios. Bookmark the permalink.